An value-add electronic payment processing service that allows your online business to securely accept real-time credit card payments from overseas customers while offering them the choice to pay for goods and services in their preferred currency. Your business can continue to collect settlement in local currency as usuual. What is more, you can enjoy a lower effectively transaction processing fee and no extra setup required. 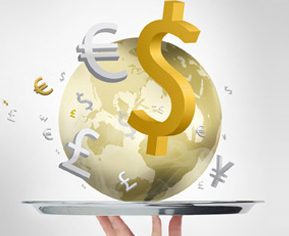 Why use Multi-Currency Processing Service? Enhance Sales and Service: Improve sales with added convenience to customer with choice of preferred billed currency.